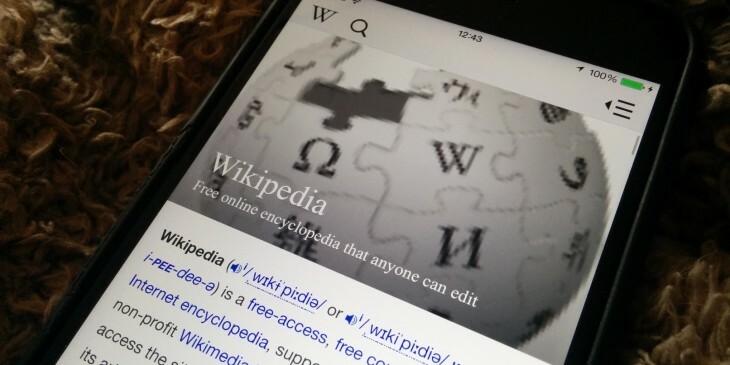 The official Wikipedia app for iOS has received an update today. This brings it up to par with the Android version, which got its own refresh back in January. Pages now sport full-bleed header images, a short topic summary, a ‘read more’ section and an improved image viewer. Elsewhere, your recent search history is saved, and there’s a neat function that lets you share a picture with text summary overlay about any topic via the iOS Share Sheet. This makes more sense in some cases than others (the text doesn’t always neatly fit, although you can customize it by highlighting the words you want to include) but it’s a nice idea on balance.